of vegetable oil in Ukraine. Company “Oliyar” is one of the leading producers of vegetable oil in Ukraine. 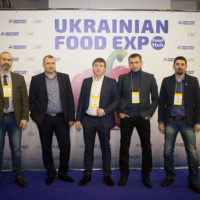 All the time, tending to increase capacities and improve production, the company has built new oil extraction plant in Stavchany village, Lviv region. The enterprise started to process rapeseed and soybean. Oil extraction plant is already equipped with modern equipment of the world leading producers, which is notable for energy-saving and minimizes harmful influence on environment. At the same time, high rates of productivity and quality of products are preserved. Seed price on delivery of SRT elevator of PE "Oliyar", village of Stavchany, Pustomyty district, Lviv region. The modern oil extraction plant is impossible without support of structural that units that make it possible to complete the cycle of seed processing, from receiving and storing raw materials to finished products, for which the consumer is waiting. 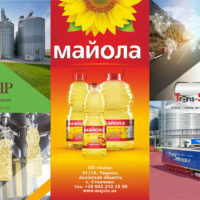 Oliyar produces sunflower oil under the brands “Majola”, “Sonyashna”, “Rodynna” and “Oliyar”.